Did you have someone photograph your proposal? I’d love to hear from you! Since most couples find me after they get engaged, I don’t have any photos of an actual proposal to share, so you’ll have to settle for some stock photos from my site host for now. And just to see if anyone reads all this copy I write, I’m going to hide a little promotion in here, so here goes. 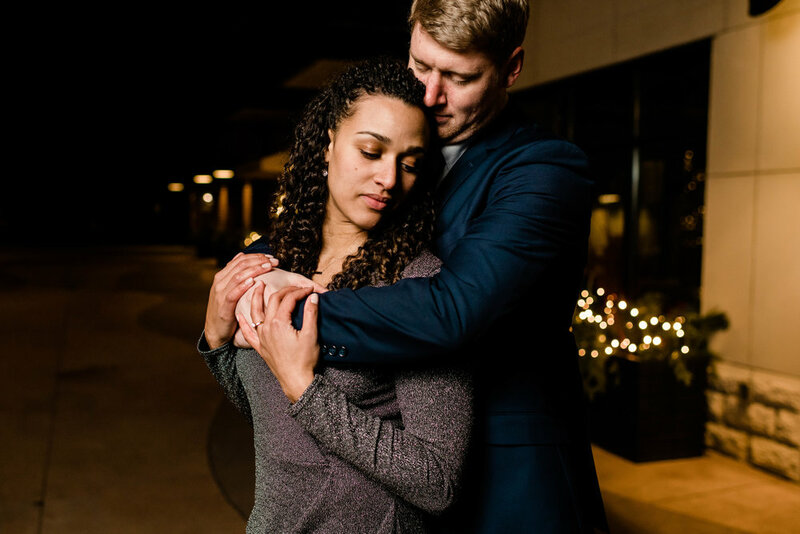 If you know someone who’s about to pop the question, I’m offering 1 free session so I can capture it for them! This is a value of $375! It’s a good deal, right? So tell your friends, share a link to this page, and email me if you know someone! 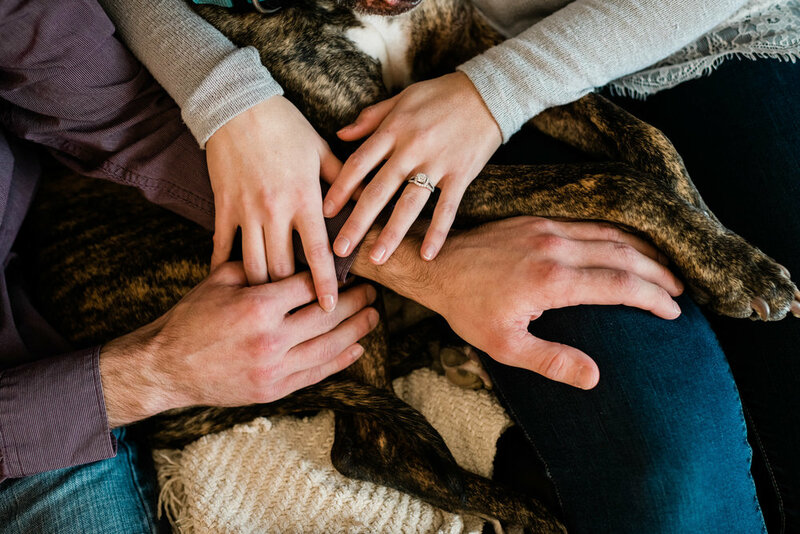 Engagement sessions are the most important to me, and that’s why they’re complimentary in all of my wedding collections. 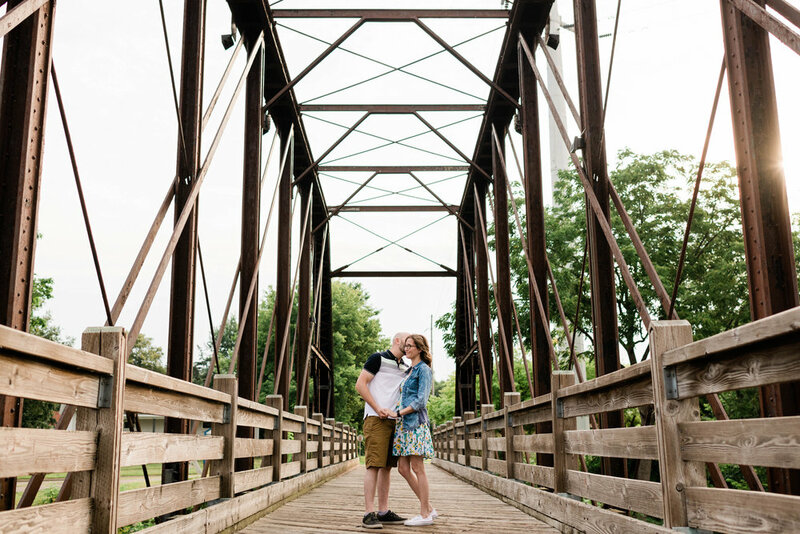 We may not meet in person or over the phone before you book me, and even if we do get together for a cup of coffee first, we would still be unprepared to work together on your wedding day without an engagement session. 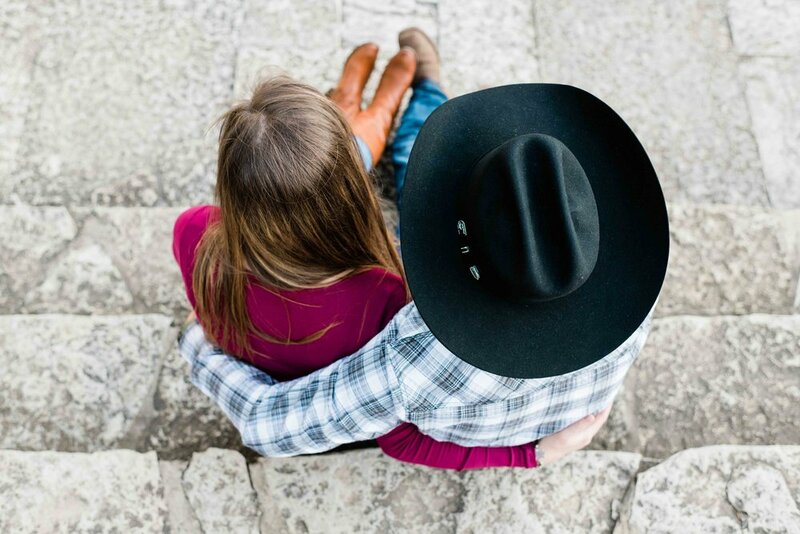 Here’s what you can expect when planning your engagement session: 1. I love when you pick the location and your outfit. I’m documenting your story, not mine. If you’re stuck or want a recommendation, of course I’ll help. But I don’t want to create a moment for a photograph. I want to create a photograph from a moment. 2. I will mix things up between directing you and prompting you. I have a few tricks up my sleeve to help you look your best in front of the camera, and if I notice you are starting to look like that kid in your 5th grade school photo, I will try to loosen you up. 3. I am awkward af, and you might feel the same. Most people don’t like being in front of the camera, especially in a public place in front of an audience. It’s okay. 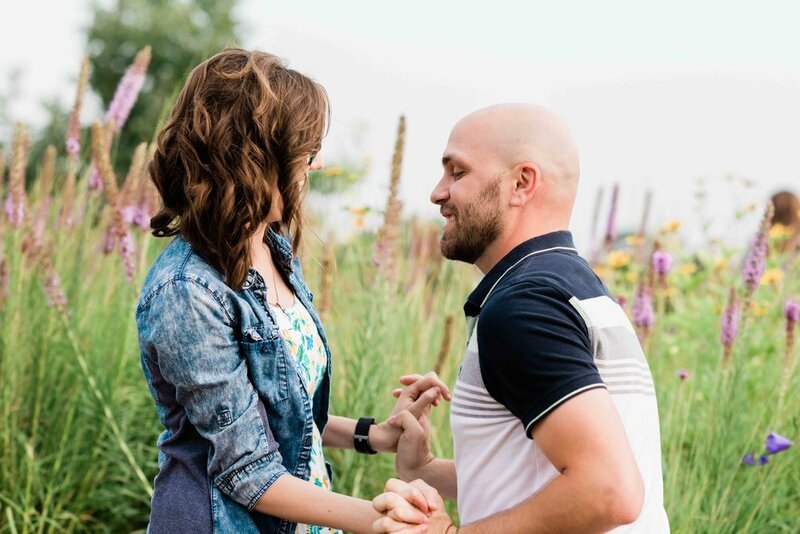 Speaking of being awkward, you might be casually drinking a cup of coffee together during your engagement session whilst I and my camera lens slowly emerge from a plant nearby. This is also okay, although probably not socially acceptable. 4. I'm also really hoping you'll bring your pups, or kittens, or baby goats in pajamas jumping on trampolines.